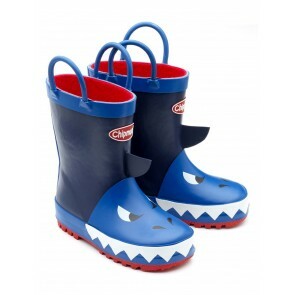 Chipmunks wellies and snow boots for children are fun and fashionable, and specially designed in Britain to protect those precious little feet. The parent company manufacture footwear for high street brands including Clarks and Marks & Spencer, and they have applied this knowledge and experience to the Chipmunks brand, which launched in 1996. The Chipmunks commitment to offering value for money without compromising quality have resulted in sales of over 5 million pairs since then.